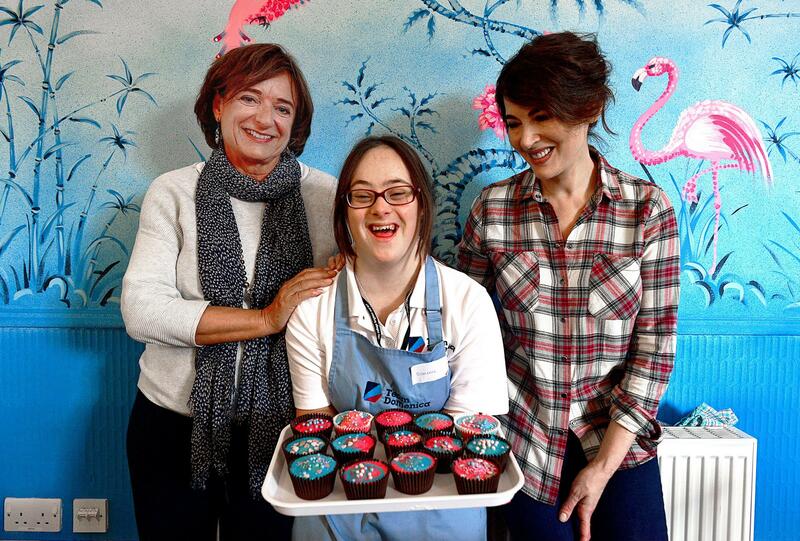 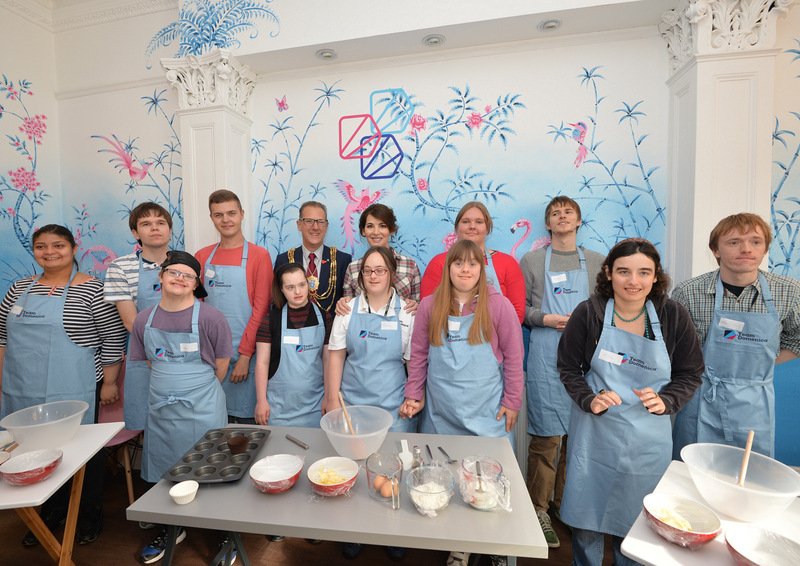 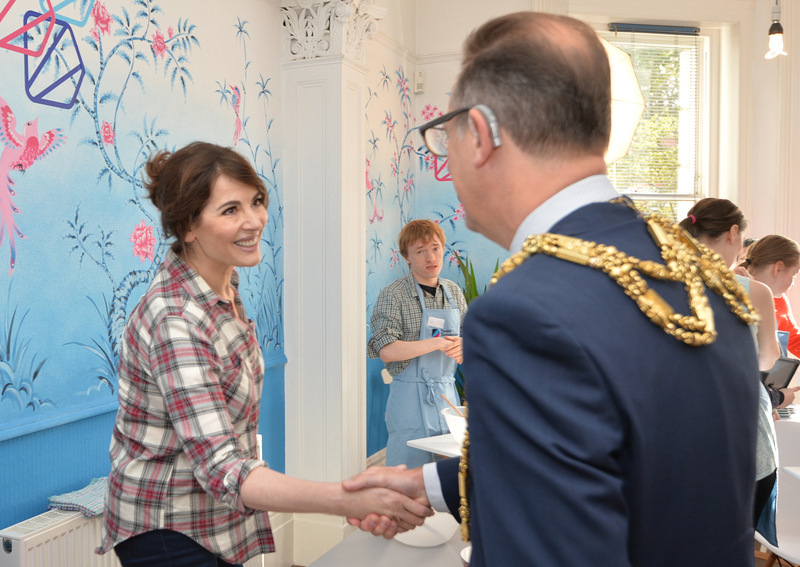 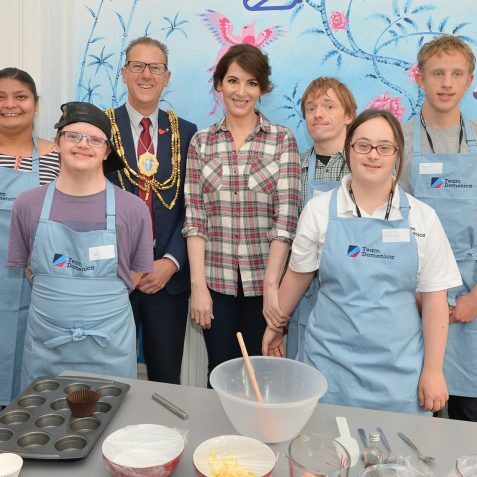 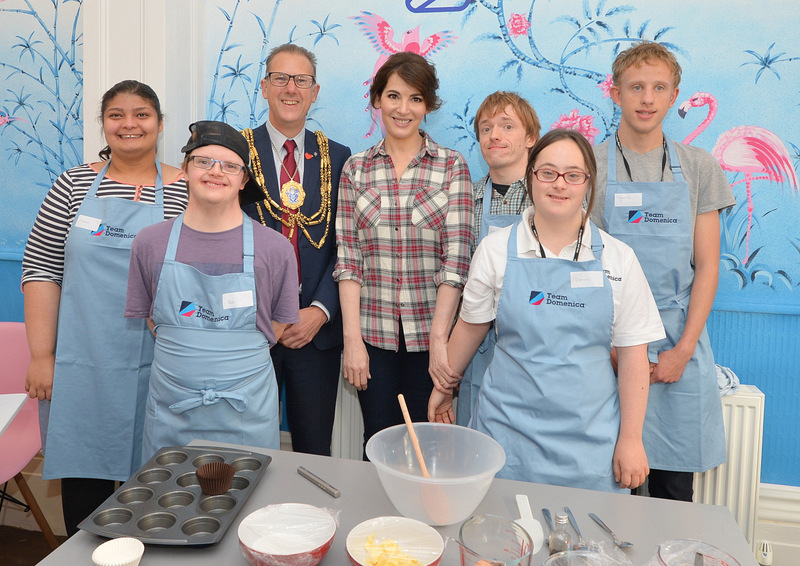 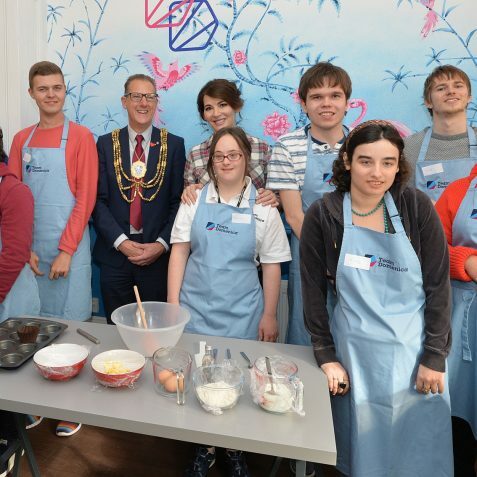 This week, cookery star Nigella Lawson taught an exclusive ‘Cupcake Masterclass’ to the young learning disabled adults at the newly launched charity, Team Domenica in central Brighton. Trustee and founder Rosa Monckton whose younger daughter, Domenica, has Down’s Syndrome, started the registered charity to meet the needs of learning disabled young adults whose greatest challenge is to find regular employment. 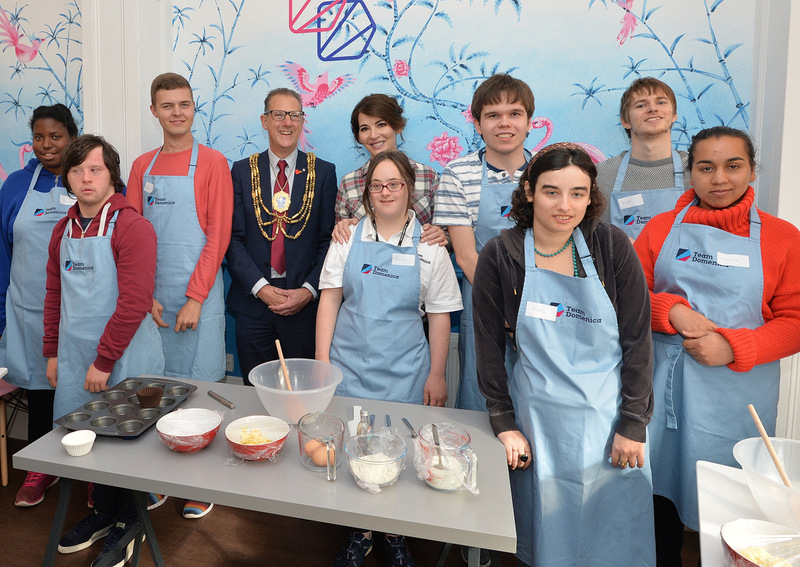 Rosa invited the Mayor of Brighton and Hove, Councillor Pete West along to see how the students were getting on. 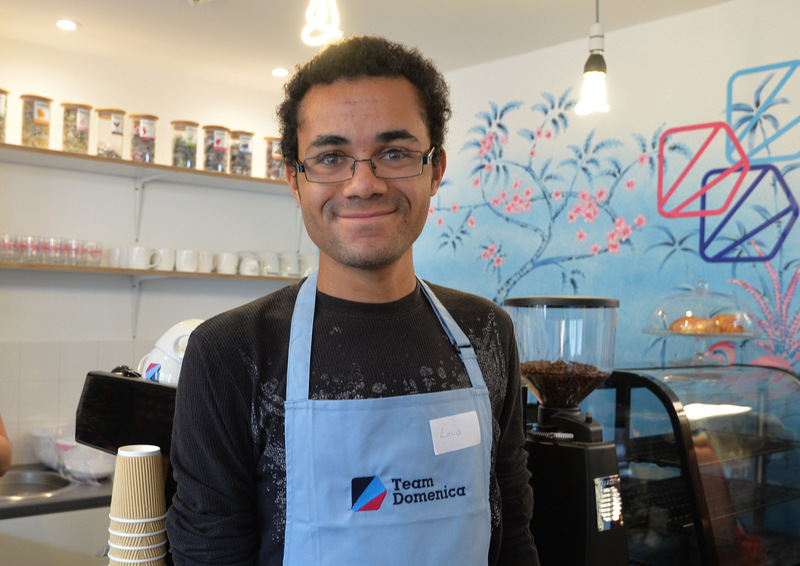 Team Domenica have a three-storey building in central Brighton which houses their Training Centre and Employment Agency. 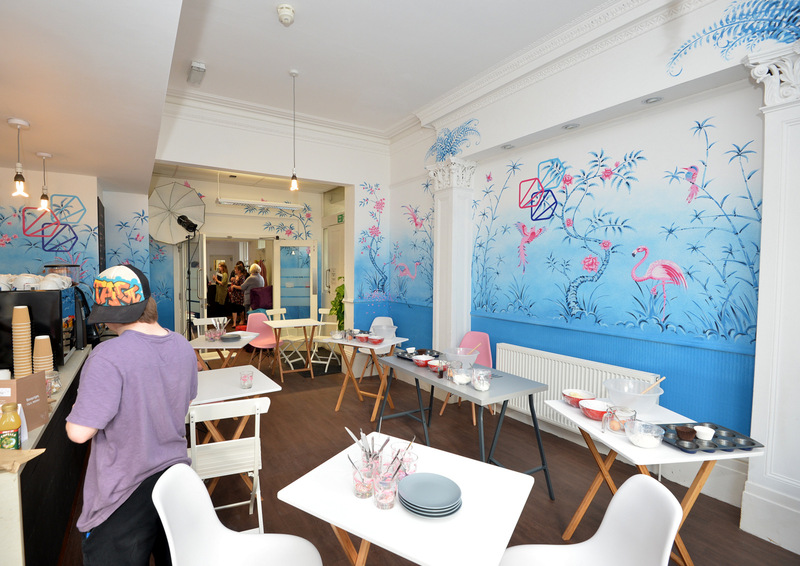 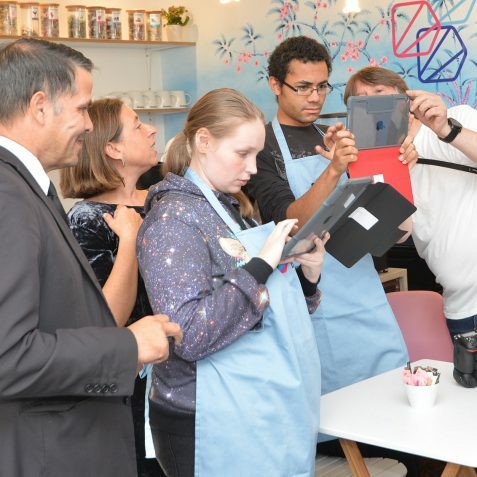 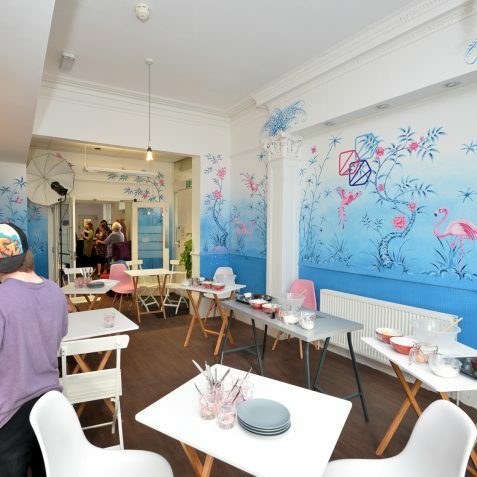 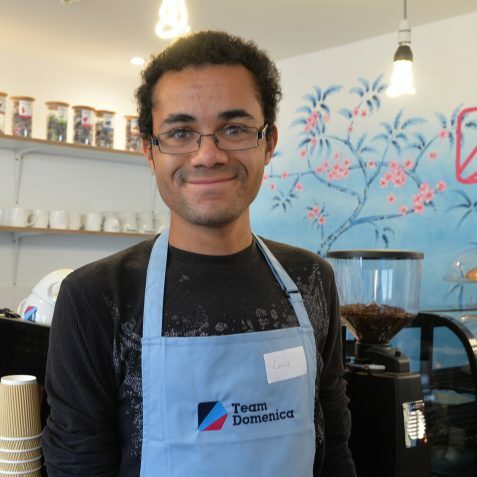 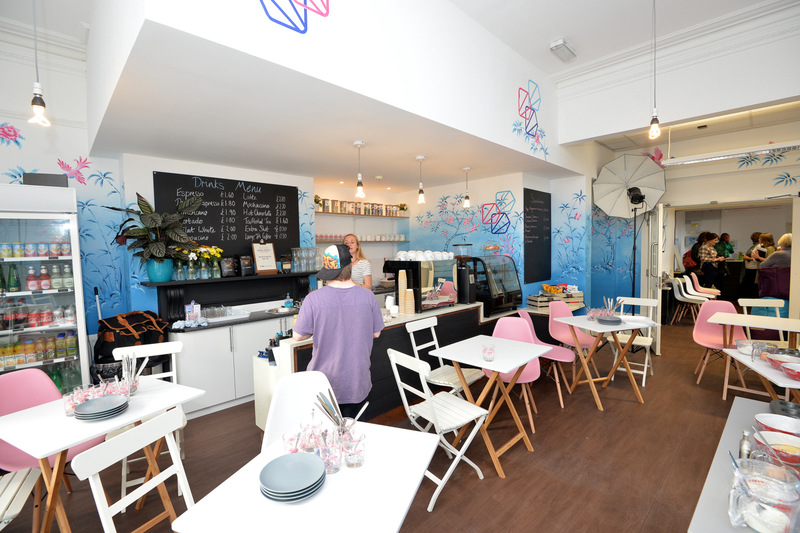 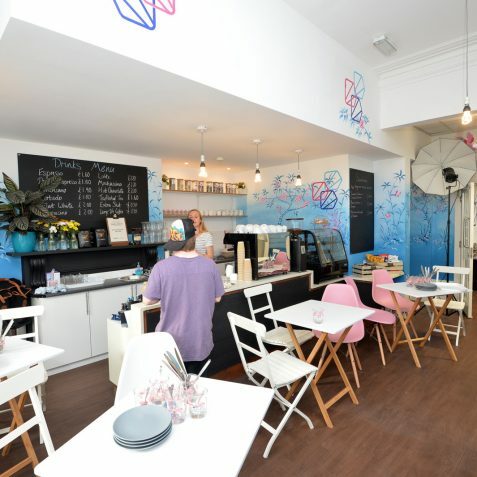 Their training café, The Equality Works Café at 62-63 Old Steine, is open to the public, They already have 21 candidates who are completing one year bespoke and comprehensive supported employment programmes. 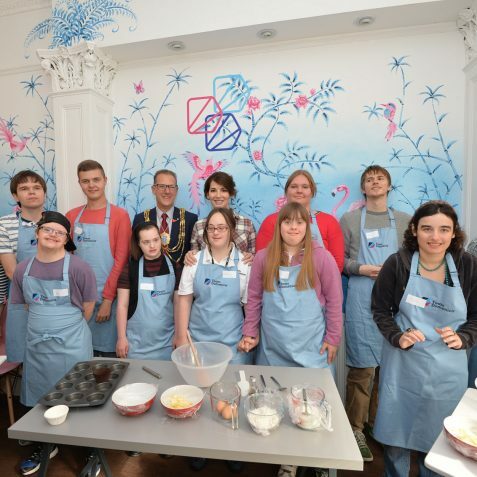 Team Domenica are working hard to remove barriers, change society’s attitudes, influence people who shape policy and practice, and to empower and directly support more individuals to lead fulfilled lives.